How Profit First changed my career from "just a bookkeeper" to an in-demand strategic advisor, and how you can do it too! 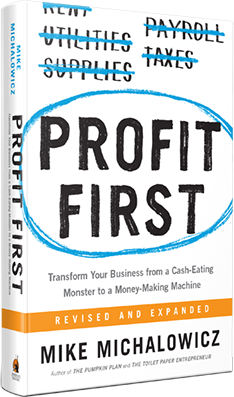 Hear how I used Profit First to not only scale my own business profitably but transition from 'just a bookkeeper' to become my clients' go-to advisor to help them grow their business effectively, get out of debt, pay themselves, and solve their cash flow problems. 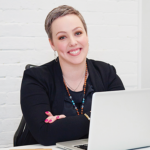 How Profit First helped me to scale my bookkeeping business quickly and profitably - without going into debt! Hear how I used Profit First to not only scale my own business profitably but to transition from 'just a bookkeeper' to become my clients' go-to advisor to help them grow their business effectively, get out of debt, pay themselves, and solve their cash flow problems. Becoming a Profit First Professional provides the tools and training to transition from being ‘just another bookkeeper or accountant’ to being a trusted strategic advisor to your clients, where they see you as integral to their success.